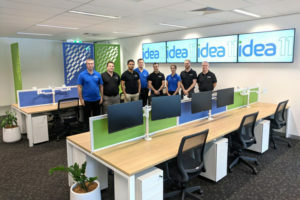 Idea 11 is a Brisbane-based technology company specialising in Amazon Web Services, managed services and consulting. We’ve partnered with the best companies on earth to deliver world-class technology solutions that power Queensland business and make new things possible. Our aim is to become Queensland’s undisputed leader in AWS solutions - we’re on a mission. We take care of every aspect of your IT systems consistently, expertly and reliably. Put your tech on autopilot with our first-class Managed Services, and you’ll free-up your focus for bigger, better things. 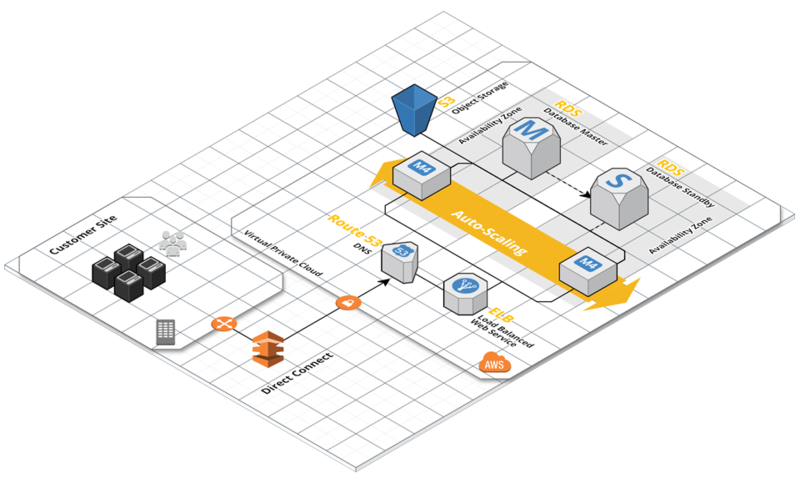 We empower our customers to migrate, optimise, create and automate on Amazon Web Services. Server or Serverless, Dev or DevOps, Security or Support, Idea 11 knows how to help. The network security landscape is constantly evolving. To stay safe, you have to stay ten steps ahead, and use the right technology to protect your assets. Your IT systems should run like a well-oiled machine. The infrastructure – the platforms that connect users to their data and protect organisational assets – should be built around your unique needs, and always ensure that your business runs smoothly. We offer an unmatched level of management and support for your AWS environment, delivered by our award-winning TechOps team. Business runs on technology, and our Managed Services focus on seamlessly maintaining your critical IT systems to keep them online, operational and performing at their peak – so that your business can perform at its peak. Next-generation tech comes with next generation risks, and identifying, managing and responding to threats is no longer a set-and-forget proposition. We’ve got the expertise to protect your data, with proven best-in-class technology and service. 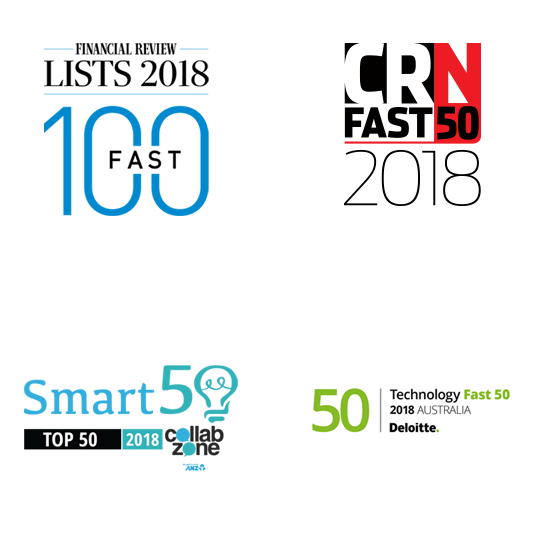 2018 proved to be another year of growth with Idea 11 being recognised on the AFR Fast 100, CRN Fast 50, Smart 50 and Deloitte Fast 50. 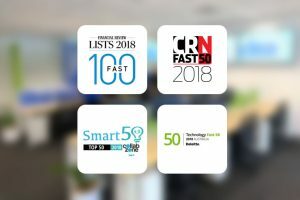 In 2017 we placed on the AFR Fast 100, CRN Fast 50 and were awarded "AWS Rising Star Partner of the Year" by Amazon. 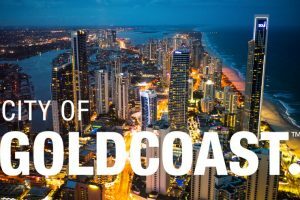 City of Gold Coast, Australia’s second largest local government, is becoming an active digital city. Idea 11 is honoured and humbled to again achieve industry recognition through placing in Australia-wide growth awards in 2018. While our award winning TechOps team has been focussed on delivering dedicated support and expert advice to our customers, we have quietly outgrown the space in our current office.